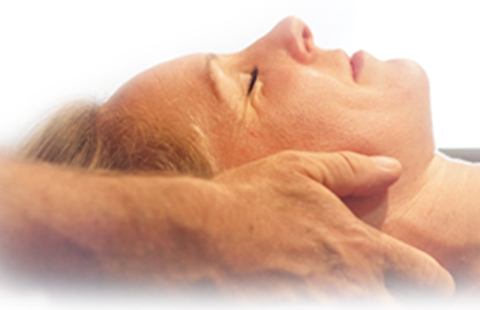 Learn Craniosacral Fascial Therapy with this three day seminar, CFT for Children and Adults. 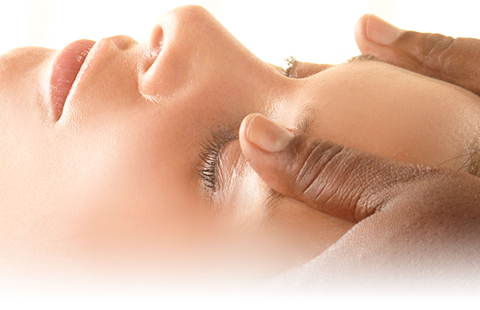 During this hands-on seminar students exchange gentle, yet powerful techniques as they explore the craniosacral fascial system. With a variety of sensory training exercises, students learn to evaluate and treat the entire system. Students receive a great deal of treatment during the seminar and most find it personally and professionally transforming. 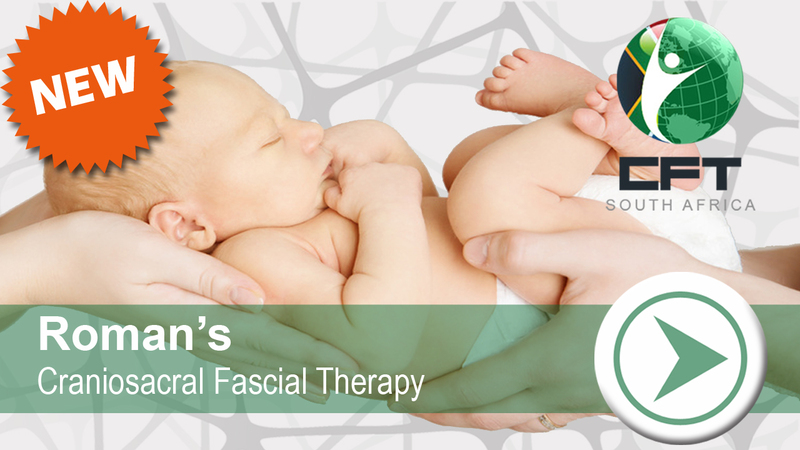 Learn Craniosacral Fascial Therapy with this three day seminar, CFT for Infants & Toddlers. During this hands-on seminar students are offered a chance to perform and observe CFT on babies and toddlers. Each day students will work with a new pediatric client family. This is a tremendous opportunity to build experience and comfort using CFT with the pediatric population. 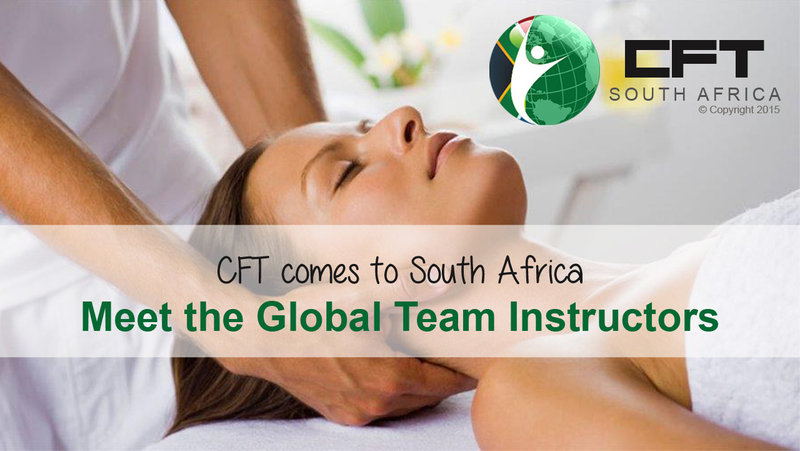 The CFT Global Team is committed to teach and inspire one student, one city, one country at a time and right now we are excited to announce that it's South Africa's turn to join the CFT community! Come and learn this gentle, yet powerful modality that shifts the paradigm of traditional Fascial and Cranial methods. Treat the fascial and cranial systems simultaneously. Enhance the effectiveness of your other modalities. 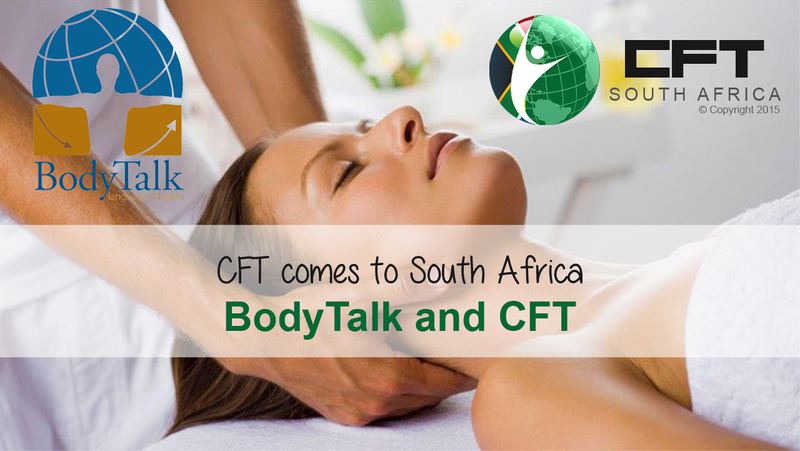 CFT training is now available for the first time in South Africa. The seminar we are offering is 22.5 hours over three days. Anyone can take the course. There is no need for any previous medical training. Every student receives more than 5 hours of work done on him/herself to significantly help with many conditions. 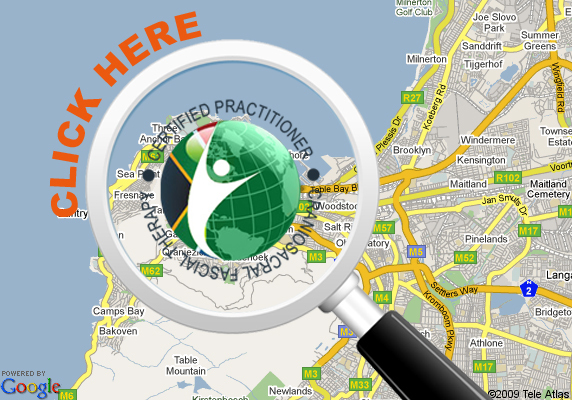 I am very excited that the Global CFT teaching team will bring the work to South Africa in 2015. I started teaching CFT in 1980 in the USA and am very happy that the work will be taught overseas. I created the adult seminar in 2000, which has evolved over the years. 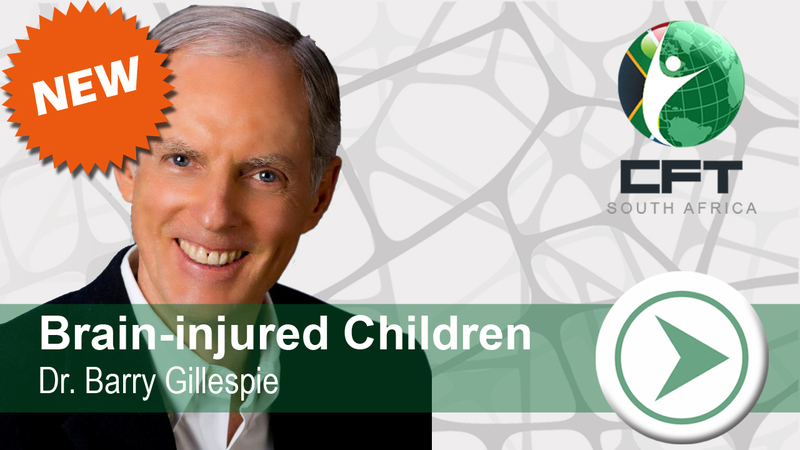 Our goal is to successfully teach you to treat children and adults during the course of the 3-days. We hope to inspire you to use this work to help others. I hope that you give strong consideration to take the training. We are looking for therapists who want to be on the cutting edge of health care and want to help create a new world of health. Please watch this space for details on an exciting new marketing model that will offer great rerwards for all involved. Come back soon and find out how you could benfit from simply sharing our events with your network.